WELCOME TO THE HEART OF THE CITY! Dear guest! 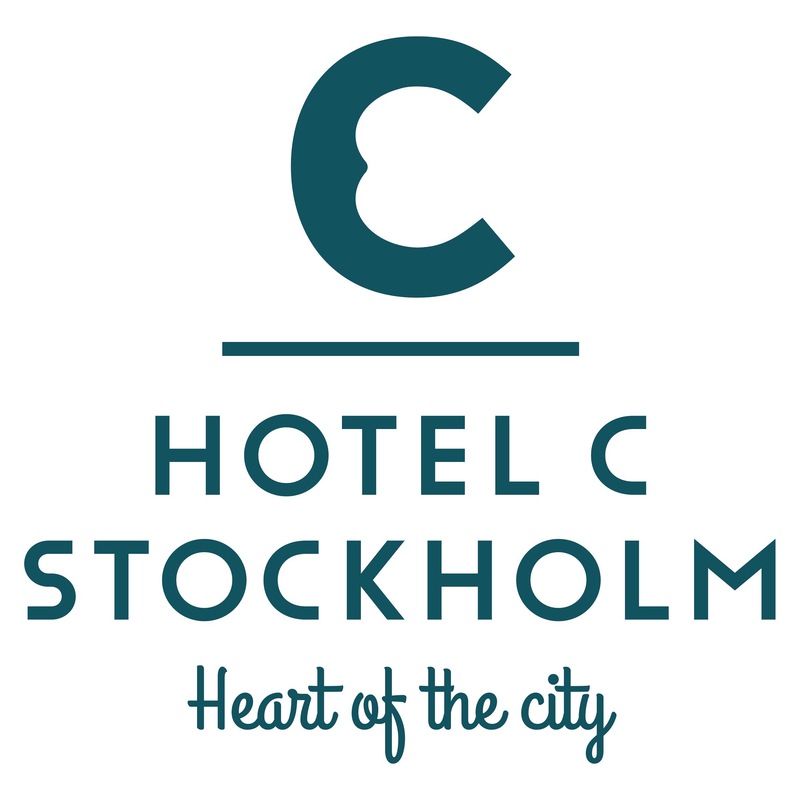 It´s my great pleasure to welcome you the heart of the city and Hotel C Stockholm! We offer 367 guest rooms, 11 meeting/event rooms, a Creative Corner, bar, two restaurant + the worlds first permanent ICEBAR in Stockholm. We have an un-beatable central location, next door to the Arlanda Express train and the Central Station. 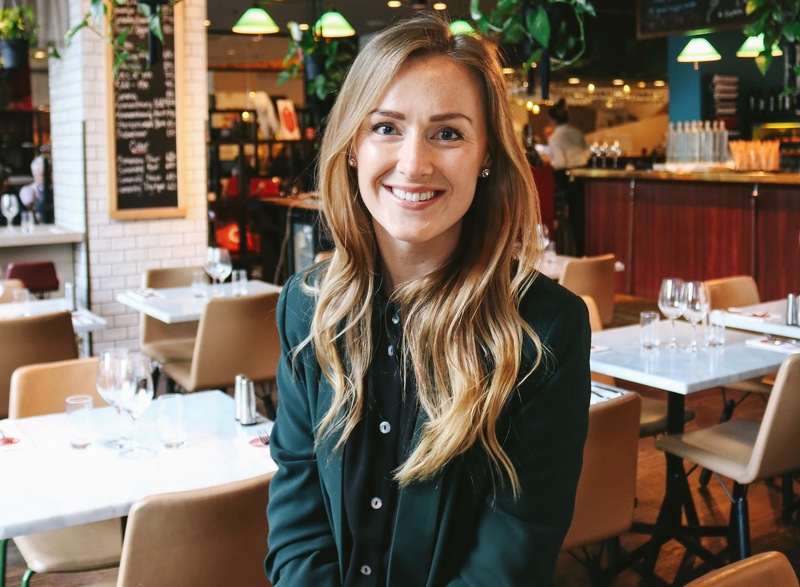 Our vision is to create unique Stockholm experiences for all guest. That’s why we created Stockholm C Information Desk. With our strong love for our city, we can offer you tailor made experiences for business and pleasure. Please don’t hesitate to contact me if there is anything I can do, to help you get the best experience of our hotel and your visit to our great city! Best regards, Catharina. BUT WHERE ARE WE LOCATED?